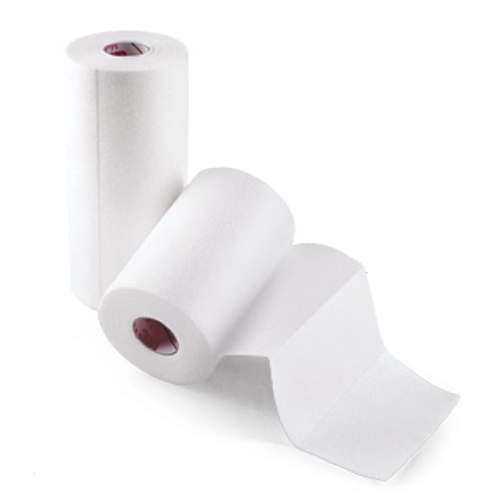 3M Medipore H Soft Cloth Tape is the same soft, latex-free, hypoallergenic, conformable tapes as standard Medipore tape, but with increased gentleness and stronger adhesion for challenging applications. Medipore H Soft surgical tape provides excellent cross and diagonal stretch to accommodate moderate swelling or movement. The easy-tear perforated rolls provide quick tailoring. Medipore H Soft medical tape is water-resistant and non-sterile.